A food concept that started out as a stand at a food hall is graduating to the big leagues. 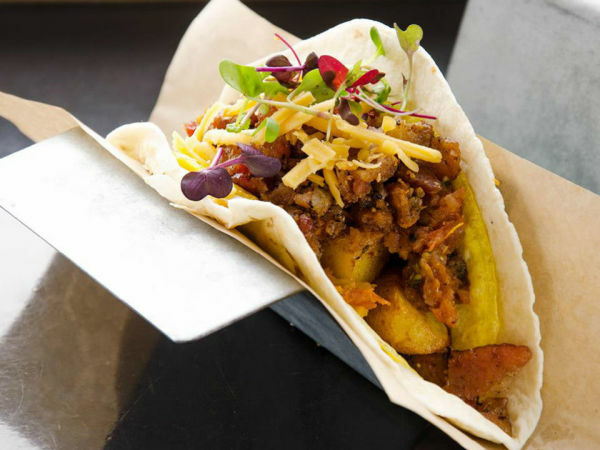 One year after opening at Legacy Food Hall in Plano, Tacos Patron will open a new location near the Galleria Dallas mall. 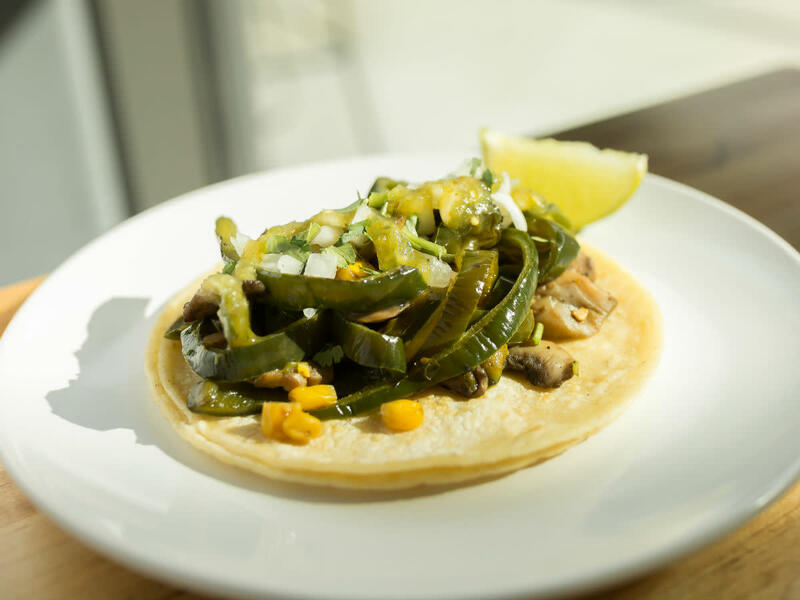 Tacos Patron is the Mexico City-inspired taqueria from Francisco Javier Madero, recognized for his work at La Fusion, the acclaimed Latin American restaurant in San Francisco. 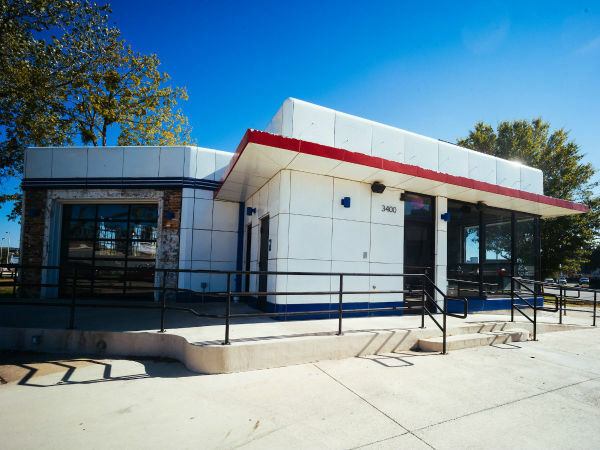 At the new location, he'll expand the existing menu of tacos with globally-inspired tacos, wine, and specialty cocktails. Influences will also include pan-Latin comfort cuisine made popular by Madero's other Legacy Hall concepts, Bravazo Rotisserie and Flautas and Quesadillas. Madero plans to take Tacos Patron to the next level, culinarily speaking. "We're using the latest in culinary technology, like sous-vide cooking, to create incredibly flavorful, fast, and affordable dishes," he says in a release. 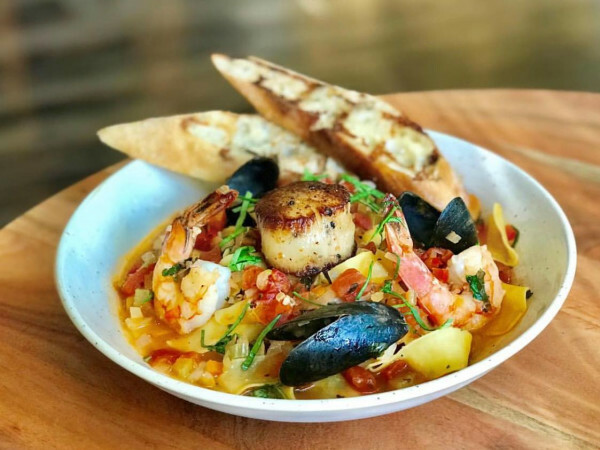 "The expanded menu will also showcase our interpretation of Latin cuisine’s most popular dishes, an outstanding international wine list, and cocktails made from traditional spirits like mezcal and pisco." In addition to Tacos Patron classics such as brisket, carnitas, pastor, and cochinita pibil, the new menu will add new taco options such as smoked salmon, previously impossible due to the anti-competitive constraints of the food hall. Favorites from Bravazo Rotisserie menu of pan-Latin comfort foods will also star, along with all-new items like ceviches. The new restaurant will be able to seat over 200 people at capacity, an enormous increase from the counter service concept operating in Legacy Hall. At its Galleria location, Tacos Patron will feature a centerpiece bar, wine cellar, and open kitchen to allow diners to enjoy all the drama of their meals’ preparation. The project is now raising working capital for its new location through a campaign on Texas-based investment portal NextSeed. To get in on this hot taco investor action, click here.